Space music: awkward tunes that simultaneous encapsulate vastness and smallness... and perhaps an iota of abject terror with a star dust back beat. Or just esoteric jams for chilling on your space raft. We've got your space jam low down right here. No, not thaaat space jam. 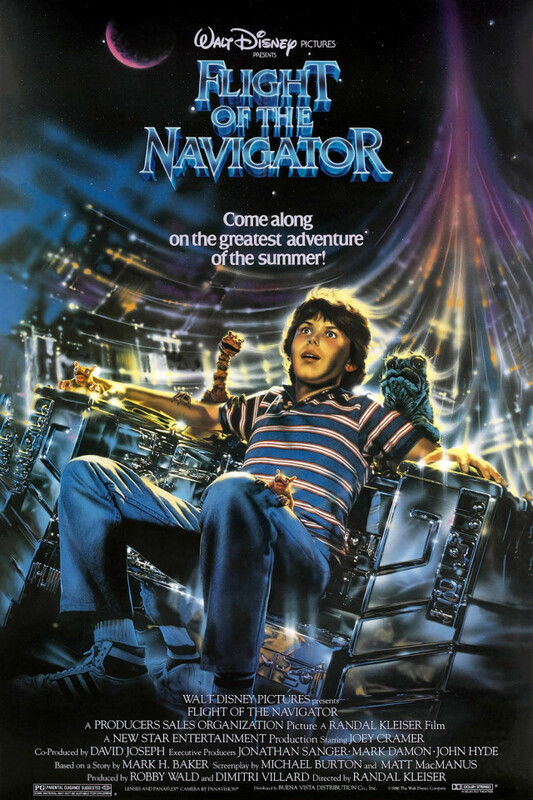 * We watched Flight of the Navigator. Compliance, pseudo safe space alien experiments (cuz children) and just what happens when Pee Wee Herman hacks a drone. For a complete alien creature feature, visit Max's Creature Collection on Bog Leech. Then check out Awesome Toys in Flight of the Navigator via Dinosaur Dracula.